A new publishing company co-founded in 2014 who believe in the power of niches. Iceberg Press was co-founded in 2014 by 3 fabulously brave senior ex-Hearst staff. 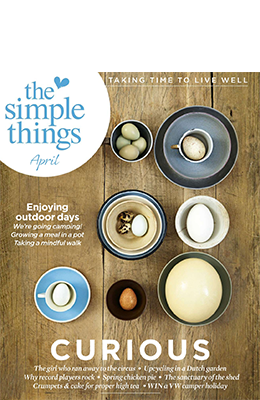 They saw an opportunity to re-ignite some much needed TLC into a magazine called The Simple Things. We were delighted to be in a position to assist with their ad revenue as we understand the needs of their business. Iceberg are a really good example of a publisher who can benefit from our audience targeting proposition.